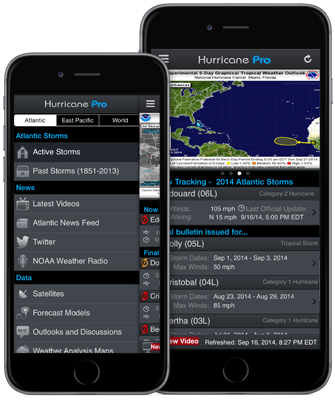 Hurricane Pro utilizes the latest technology to track hurricanes that impact you in a sleek, beautiful application. 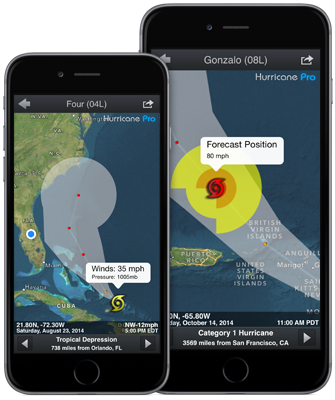 Know on the go, with Hurricane Pro: The ULTIMATE Hurricane tracker app for the iPhone and iPod Touch which has been keeping you safe for over 7 years. Why do our customers love Hurricane Pro? Whether you live on the East Coast, Gulf Coast, Hawaii or around the world, Hurricane Pro shows you where the storms are that matter to you. 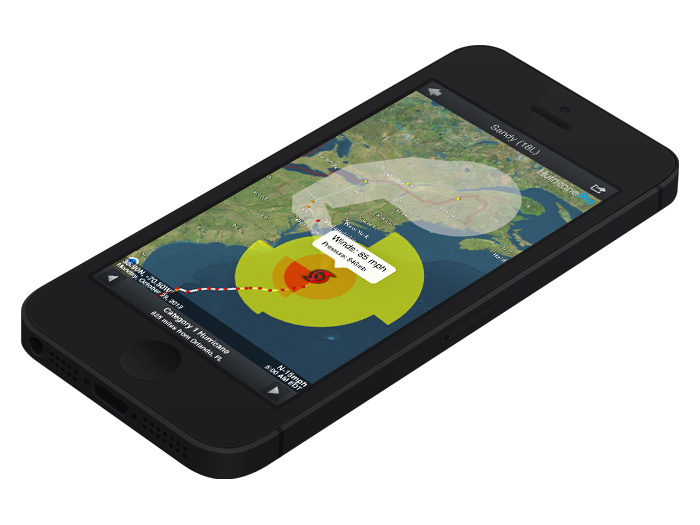 With world-wide interactive tracking, Hurricane Pro puts all the critical information you need right at your fingertips. Hurricanes are some of the most powerful storms on the planet, never be caught unprepared. Our custom "WeatherEngine" makes sure you always have the most up-to-date information from official sources to keep you ahead of the storm. 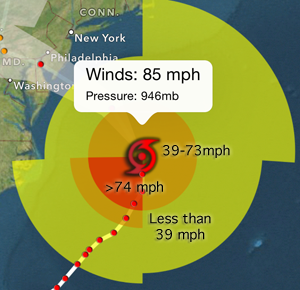 Built-in video forecasts give you in-depth information from the experts at HurricaneTrack.com. 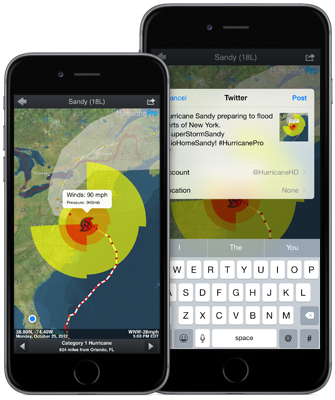 With built-in social sharing, you can use Hurricane Pro to keep friends and family informed through Twitter and Facebook. Not all hurricanes are a like, and not all trackers are created equal. Our interactive tracking map not only tells you where the storm is going, but also where the forecasted the winds will be. Understanding your risk is just one key to remaining safe from the storm! 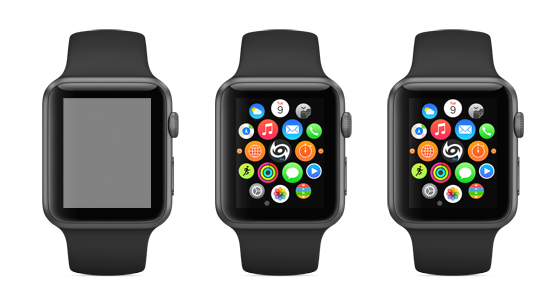 In time for Hurricane Season 2015, Hurricane Pro for Apple Watch will extend the hurricane tracking experience you have come to know and trust. Only app I use during tropical weather!! It had so much info & super user friendly!!! Fabulous app. As a FEMA reservist, I appreciate all the information packed in this app. Programmers scored a hole in one. Being a catastrophe coordinator for a big insurance company I completely rely on this app. Thank you so much for the complete data i need 24 hours a day! I live in South Texas and I use this app for tracking storms in my area. Since I also work for a Trucking company, I use this app to determine when to send my trucks into an area. When in doubt, I go to this trustworthy app for information. It's a wonderful app. I've used this app when I purchased my first iPhone 3G, through the upgrades and will continue to use it. As a Firefighter/EMT in coastal SC, it's one of the more useful apps I've found for the tropical season. I have used this App for 2 years and during hurricane season I use it regularly. I am a retired military weather officer and live on the Gulf Coast. I appreciate the ease of use and abundance of up to date information at the touch of my finger. Great App. I have recommended it to many friends. Being out here in the middle of the Pacific we're somewhat forgotten by most apps or websites (other than CPH & NHC). But mahalo (thank you) to Kitty Code and everyone that is involved for keeping us informed for our benefit and keep up the great work & great product! Much love from Hawaii! If you’re looking for something a bit fancier though, the winner of this small pack of apps is Hurricane HD, and its well-designed iPhone counterpart Hurricane Pro.